Our onsite workshop offers a full range of instrument repairs from minor adjustments to full restorations. 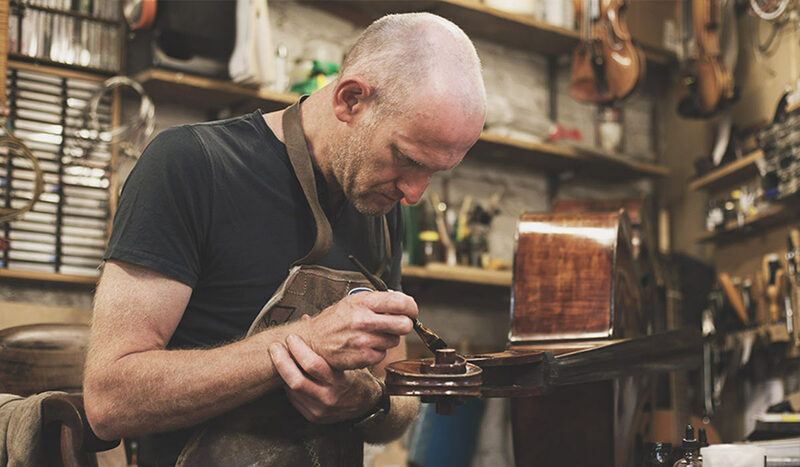 Our expert team of luthiers has a wealth of experience which is reflected in the quality of their workmanship. We offer good value for money and are always happy to work with customers seeking to achieve optimum performance from their instruments. 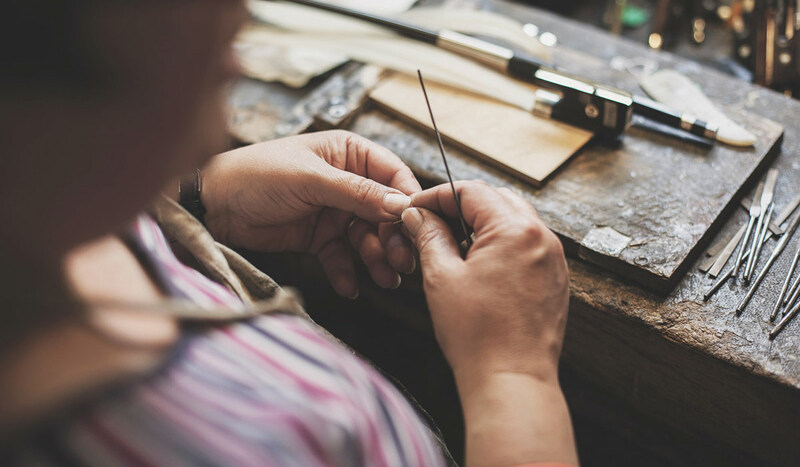 Our luthiers also take great care to ensure that our own stock instruments are well set up and maintained to the highest possible standards. Work undertaken on violin, viola, cello and double bass. Replacement strings and set up adjustments. Expertise in specialist requirements for baroque, classical, jazz and folk. Our workshop also provides bow repairs and can also offer a same day bow re-hair service by prior appointment. Please phone for availability.